Brand Watch: Can You Buy Loyalty for a Quarter? That’s what Jay Baer told Yext partners at the platform’s most recent Summit. Jay is the author of “Hug Your Haters” and a proponent of of listening to your customers (whether they’re happy or not). And while we agree with him, we think collecting information on the mediocre is OK – especially if it is an important part of your service, it can (and probably should) inform your marketing message. Maybe your customers don’t complain about your delivery service because you get it right so often, that’s exactly what they expect. Ho-hum? Hardly. “Deliveries You Don’t Have to Worry About” is a message worth sharing with customers and prospects. We’re not taking exception to Baer’s statement, just augmenting it with the fact that that collecting run-of-the-mill information from your customers is as important as collecting the exceptional. How do you stay close to your customers? 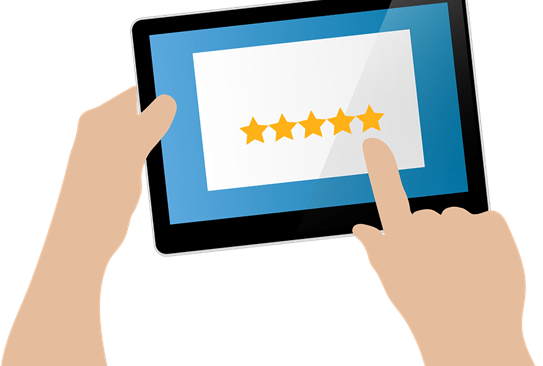 If you’d like to get more bang for your buck from your Yext account, or are looking for a more robust program of review management, contact us. We can help with that important piece of your overall marketing strategy.